Tsuri bit put on their best, most stylish prints for a trip out in the city. “TOKYO WONDER GIRL” plays some cool and sleek rhythms like a City Pop infused with idol pop in the wonderland of Tokyo. It’s a fall day, and the girls have great colorful coats paired with their fashionable prints. The girls themselves look a bit more grown up than the last time we saw them, and the maturity suits them well. Along the way, Tsuri bit don some vivid purple outfits for a quick performance shot in a stylish concrete patio adorned with hanging lights. “TOKYO WONDER GIRL” may be a digital release, but I’m really enjoying these grooves from Tsuri bit like it was a regular release. You can find “TOKYO WONDER GIRL” at the digital retailers listed below. 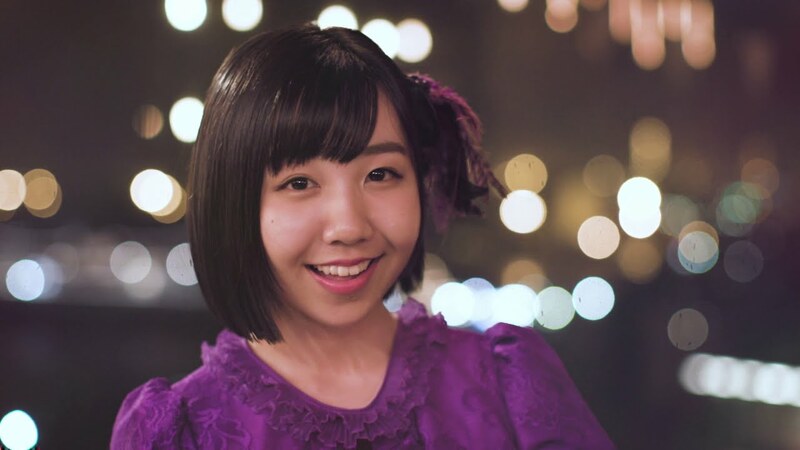 Next New PV Alert: Makino Nagisa from Star☆T – Mahiru no nowaru / Goodbye another ver.